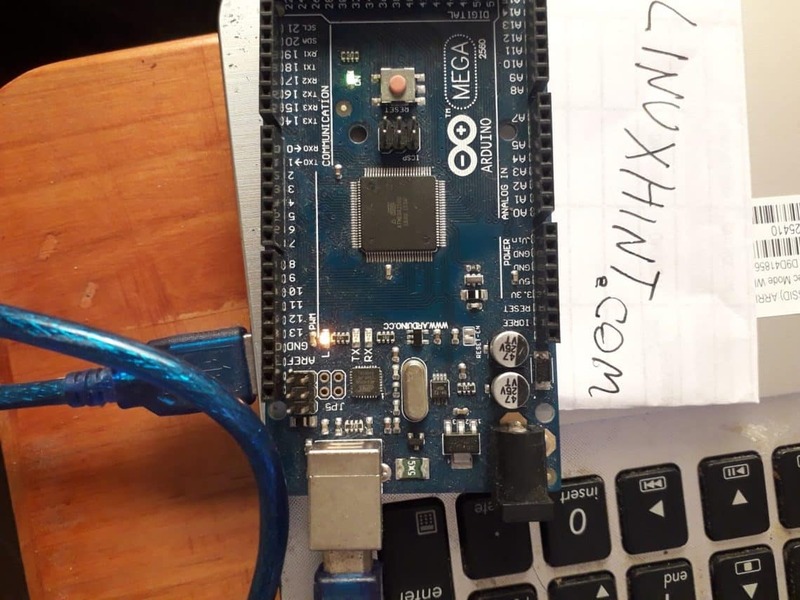 Arduino is a hardware open source project based on microcontrollers we can program to automate tasks or interact with the environment among other possible functions. It’s language is C/C++, some examples of Arduino projects can include full automated greenhouses, security systems, drones, robots and a lot more. if you are not very familiar with Arduino’s potential check this link with a database of Arduino open source projects from which you can take codes or ideas for projects. 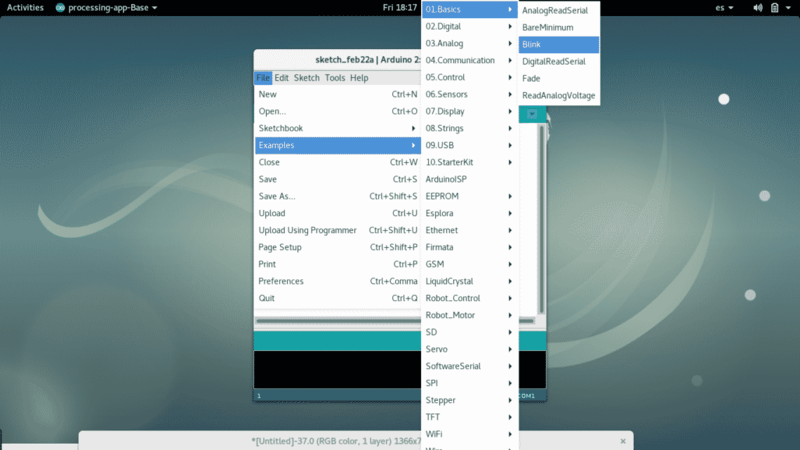 In this tutorial you’ll see how to setup Arduino on Debian or Ubuntu Linux based distributions. For this tutorial I’m using the Arduino ONE microcontroller but it is useful for other Arduino microcontrollers. In my case I select the Arduino One board, select yours. Edit the call delay() and upload the changes to your board by clicking on the verification icon and then the right arrow icon located on the right top of the program, and see how the previous blinking changes. You can select other examples too, check for arduino’s output at the bottom of the program. 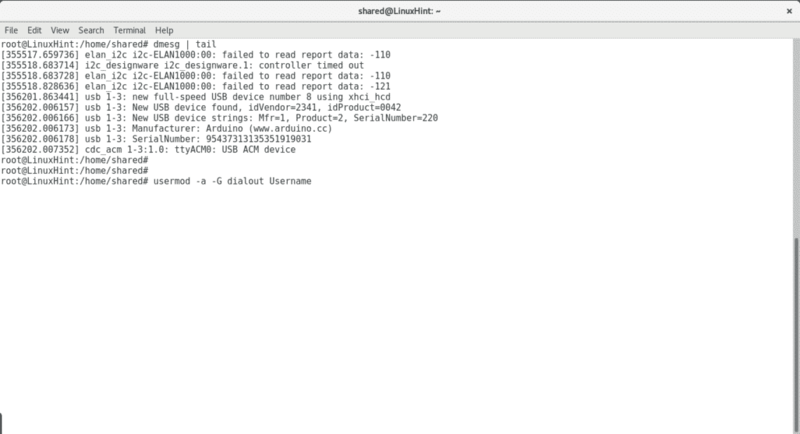 For more information on similar scripts check https://learn.adafruit.com/introducing-circuit-playground/set-up-test-arduino . For tutorials on programming for Arduino check this link and this one , you’ll need the proper peripherals like leds, environmental detectors, etc. to carry out your instructions. 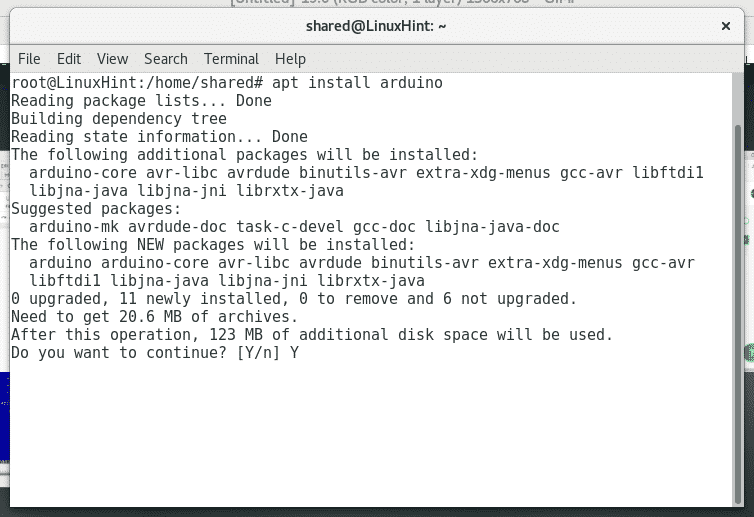 I hope this tutorial has helped you to get started with Arduino on Linux. Keep following LinuxHint for more tips and manuals.